Our Bright Eyes formula is named for its number one ingredient, Eyebright. Cleverly named for its reputation for helping with all sorts of eye problems like, pink eye, weeping eye, strained eyes, etc. With a host of supporting herbs this formula is excellent for the eyes, and doubles as helpful in treating hay fever, and respiratory issues. 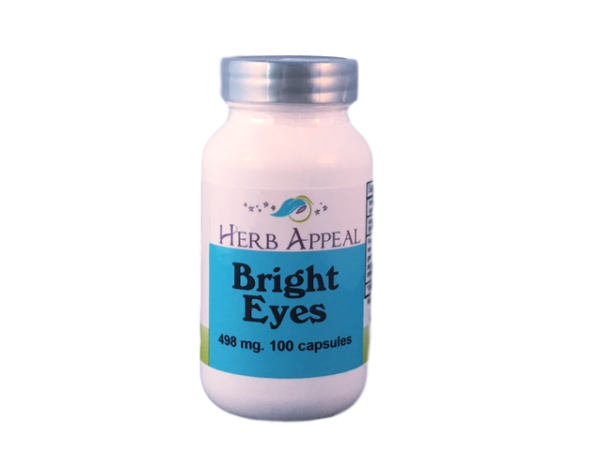 Bright Eyes is even more effective when used with Green Calcium, and Green 17.